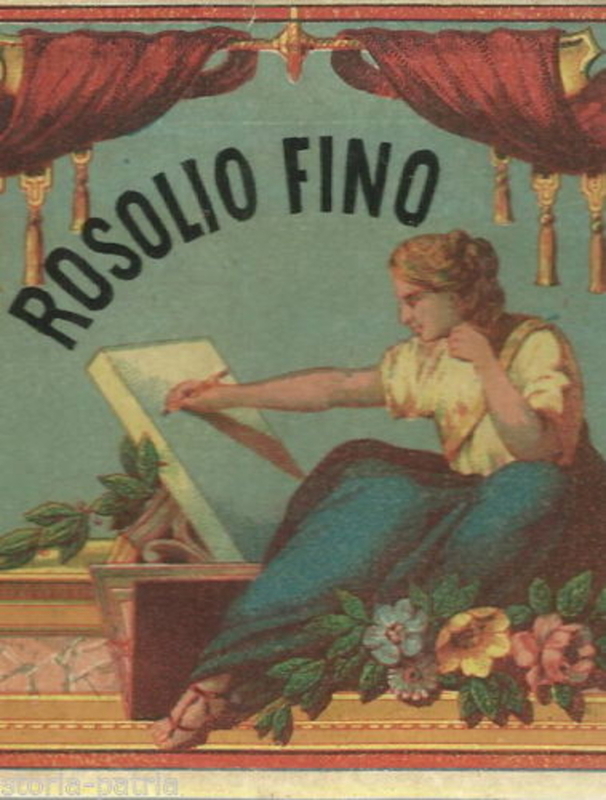 Rosolio is an ancient style of Italian liqueur which derives its name from a herb called Drosera rotundifolia, a species of sundew known in Italy by the Latin name ‘ros solis’, meaning "dew of the sun." Rosolio used to be flavoured exclusively with this herb but Rosolio is now a generic name for Italian liqueurs with low alcohol content that are often homemade. Rosoli (the plaural of rosolio) are popular in southern Italy, particular Sicily where people make rosolio at home using locally grown Cedro citrus fruits and fennel leaves according to recipes handed down the generations. It is traditionally offered to guests as a sign of good luck. Recipes are typically aromatized with herbs and spices such as cinnamon, clove, coriander, mace, vanilla, cardamom, liquorice, anise, cedar, coffee, chocolate, anise, sage, bay leaf, basil, fennel and mint. 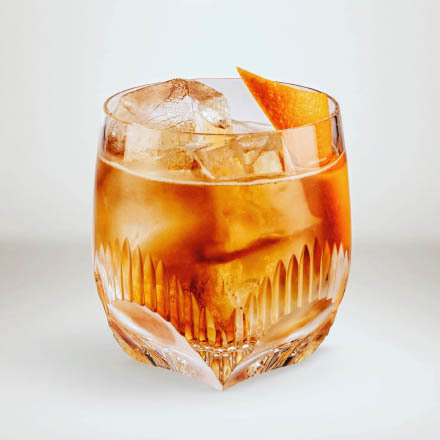 To make rosolio the botanicals are macerated in alcohol to obtain a so-called "elixir" which is diluted with distilled water and sweetened with sugar. After much stirring the liqueur is sometimes aged in a "Tino" (a type of oak wine barrel). 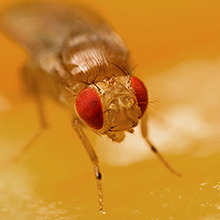 Cochineal may be added to give rosolio a red colour. The finished liqueur can have an alcohol content anywhere between 21-32% alc./vol..
Rosoiio is often drunk at family occasions such as baptisms and engagement parties, and traditionally is given to newlyweds as a good omen. 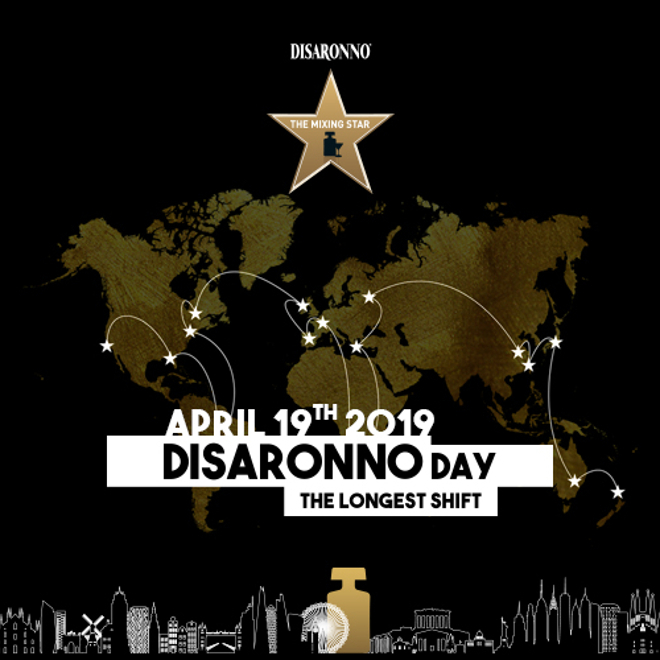 Rosolio is famously produced on a small scale in the Workshop Erboristica of Santa Maria del Fiore in Florence, and also notably at Caffe Mulassano just off Piazza Castello in Turin. The first modern rosolio Italicus Rosolio di Bergamotto, was created by Giuseppe Gallo and launched in September 2016. Other commercially produced rosoli tend to be rose flavoured 'Rosolio di Rose', made by steeping rose petals in beet neutral alcohol. 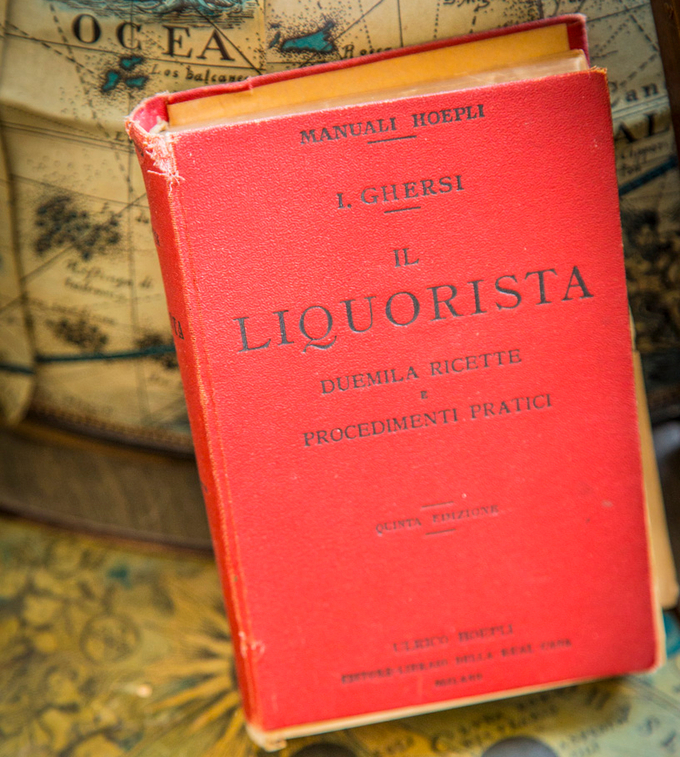 Indeed, a description sent to me by Matteo Luxardo, whose family have made Italian liqueurs for generations, says "The term "Rosolio" evokes both the roses, the basic ingredient and oil, which recalls the particular viscosity of the distillate." 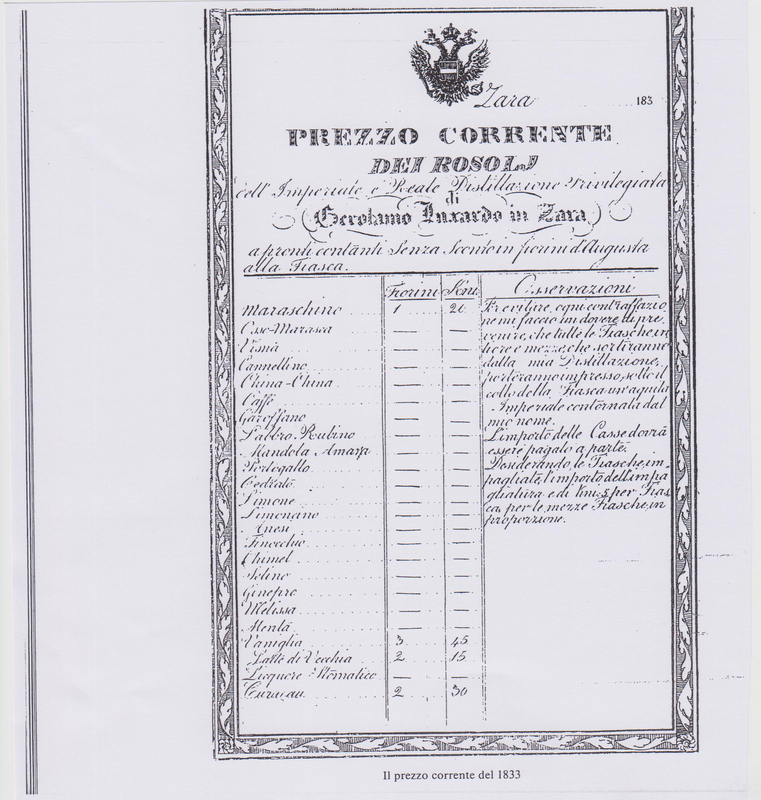 While the word 'rosolio' may evoke rose, a "Current Price Of Rosoli" (the literal translation of Prezzo Corrente Dei Rosolj) from 1833 when the company was run by Girolamo Luxardo, Matteo's great, great grandfather, shows that Luxardo offered a range of different flavours of rosoli. Numerous sources suggest that the use of beet sugar, as opposed to cane sugar, particularly distinguishes rosoli from liqueurs. 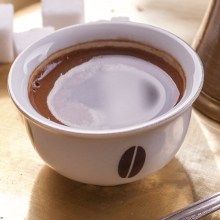 Today, most liqueurs use beet sugar rather than cane sugar as beet sugar is more neutral in flavour. However, there was a time when cane sugar was the only sweetener with sugar beet first identified as a source of sugar in 1747. Despite this, due to the power and influence of the sugar cane plantation owners, their sugar continued to be the main sweetener. Beet sugar only started to be widely used due to the Napoleonic wars at the start of the 19th century, when Britain blockaded cane sugar imports to continental Europe. By 1880, sugar beet was the main source of sugar in Italy and across continental Europe. Perhaps the term rosolio came to be identified with a lighter, cleaner style of liqueur sweetened with the newly available beet sugar? Rosolio has ancient origins and came to Italy from Spain where distillation had been introduced by the Arabs. Believed to be an "elixir of long life" rosolio was first produced by Florentine nuns and monks. 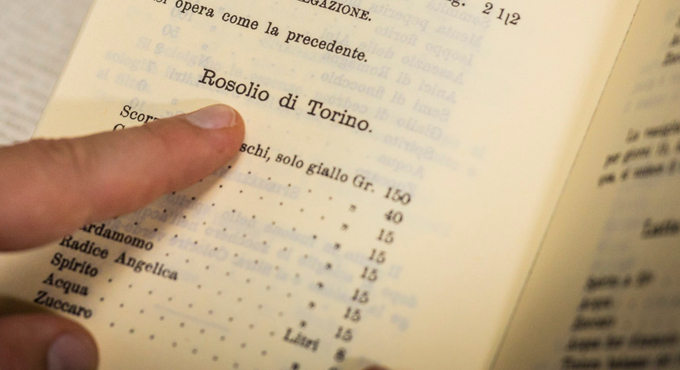 During the reign of the Medici, L 'Alkermes Rosolio became popular in Florence. L 'Alkermes takes its name from the Arab word 'al-qirmiz', meaning cochineal, referring to the colouring used in the preparation of the liqueur, along with cinnamon, clove, cardamom, rose water and sugar. In 1533, Catherine de 'Medici, daughter of Lorenzo di Piero de' Medici, the ruler of Florence married Henry II of Orléans, the second son of King Francis I and Queen Claude of France. 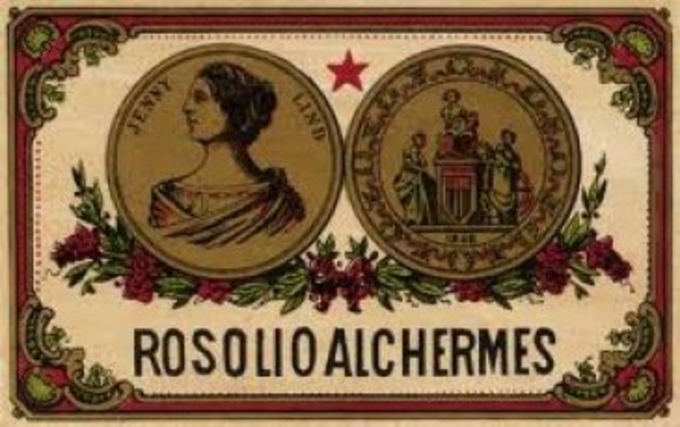 Henry introduced Rosolio to France where it became known as the "Elixir of the Medici". 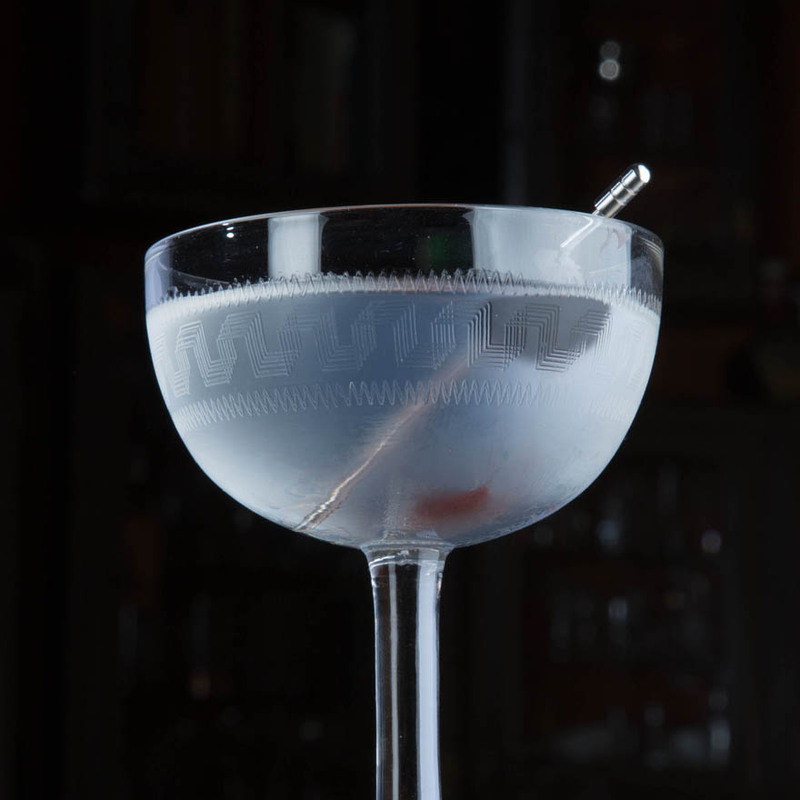 Long before vermouth, bitters or amari appeared, Rosolio was the main aperitivo in Turin and Milan and was served by successive Dukes of Savoy at royal parties where it was known as "Aperitivo di Corte". 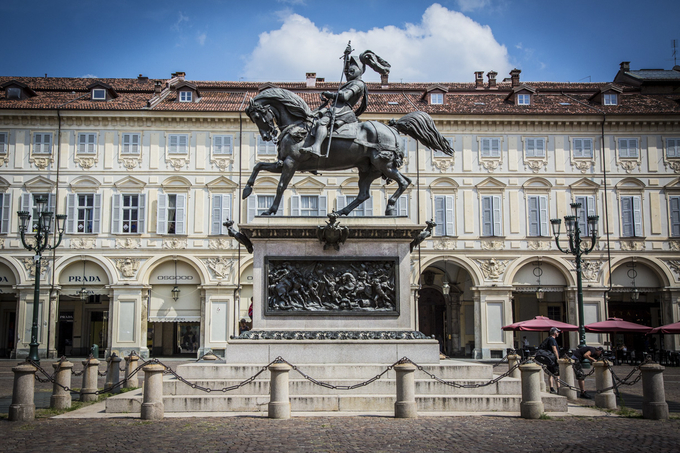 However, it was the 17th Duke of Savoy that effectively brought about the demise of Rosolio. Vittorio Amedeo III, Duke of Savoy 1773 to 1796 preferred the then newly available vermouth and banned rosolio form the Royal Household, switching his annual order to vermouth. He also incentivised farmers in the Piedmont region to start growing grapes to produce the white wine used in vermouth production. Rosolio all but disappeared from bars and restaurants, mainly surviving as a homemade liqueur.